Gwinnett Medical Center, with hospitals in Duluth and Lawrenceville, has been recognized for providing superior clinical quality and placed among an elite group of U.S. hospitals: HealthGrades® list of America’s 100 Best Hospitals™ for 2012. To be recognized with this distinction, hospitals must have had risk-adjusted mortality and complication rates that were in the top 5% in the nation. 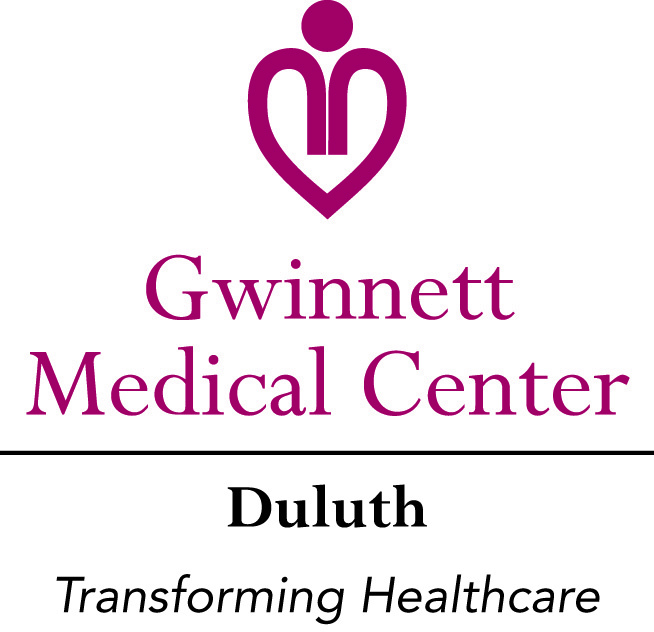 Gwinnett Medical Center-Duluth is a sponsor of the tournament. On average, patients treated at America’s 100 Best Hospitals had nearly a 30% lower risk of death. Gwinnett Medical Center is the only hospital in Atlanta* to be named by HealthGrades as one of America’s 100 Best, and 1 of only 3 in the state of Georgia. Complete procedure-by-procedure comparisons of the HealthGrades’ America’s 100 Best Hospitals and all others can be found at healthgrades.com. A comprehensive methodology for this award and all HealthGrades hospital ratings and rankings is also available. This is just another example of how Gwinnett Medical Center-Duluth and Gwinnett Medical Center-Lawrenceville are transforming healthcare.